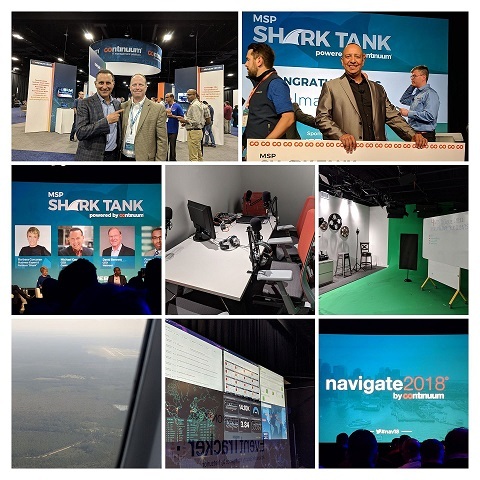 Continuum Navigate 2018 From IBPI’s Perspective! | Industry Analysts, Inc.
All IBPI Members need to be in the Managed Services space. There are some folks in our industry that discourage dealers from getting involved in Managed Services. There are some dealers who have tried and failed. But IBPI has set you up with 2 great Partners that will allow you have have a very profitable Managed Services Offering! This entry was posted in IBPI and tagged Continuum Navigate, IBPI by IA Staff. Bookmark the permalink.